It’s Friday, it’s raining and it’s International Irish Whiskey Day. Sounds like a great excuse to get some after-work drinks organised. Need some inspiration about where to go? The ultimate Irish Whiskey, Bushmills, has compiled a list of five Belfast venues marking Irish Whiskey Day with Black Bush serves in the city tonight. Head to the city's oldest building McHugh’s for a Belfast classic, a pint of Belfast Black, chased with Black Bush, or 'Black and Black' as the locals call it. If you’re looking for something to surprise, then Rita's is your best bet. 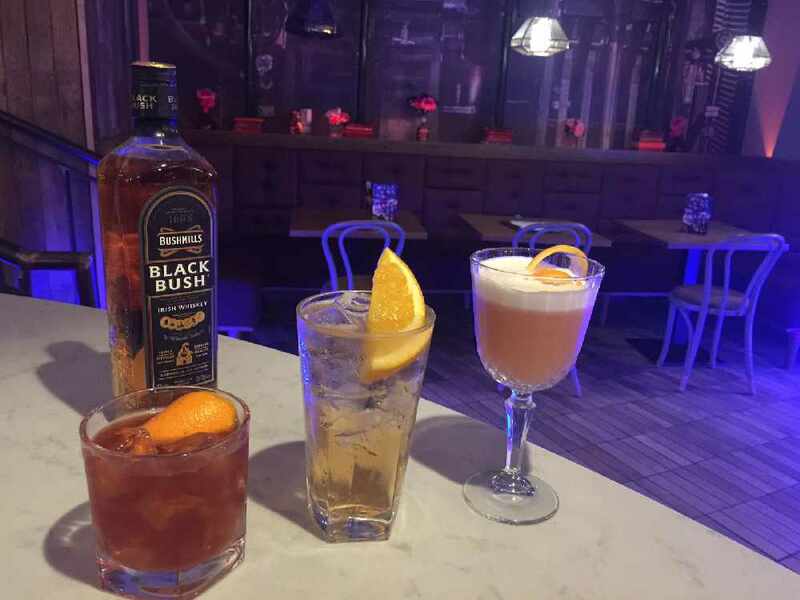 Rita's bartenders are some of the most skilled in Belfast, using Black Bush to put a new twist on the Old Fashioned. Boasting one of the best whiskey offerings in Belfast, Love & Death Inc. serves up the famous 'Belfast Black and Blue'. With a special Black Bush serve available this weekend, make your way to The Marcus Ward for The Low End Theory. Containing blackberries, ginger syrup, the perfect measure of ginger beer and, the magic ingredient, Black Bush. Outside of the Old Bushmills Distillery itself, the Duke of York offers one the best Bushmills collections in the world so this cosy venue is the perfect spot for whiskey lovers. Sit back, relax and sip on a classic Bushmills Black Bush whilst the expert staff share their knowledge on this special expression. For more Black Bush serve suggestions, follow @BushmillsUK on social media.